This week’s visit to the Akron area for the Airport Social Media Summit (#CAKSoMe) gave me an opportunity to connect with dozens of airport marketing and communications pros from across the country (and north of the border, as well). Since it was my first visit to Akron-Canton Airport (CAK), it also presented me with a chance to see how well CAK’s stellar branding compares with the actual travel experience. So, is it as engaging in person as it is virtually? Indeed, says I. There wasn’t any single factor that made the airport’s brand pop out at me during my time there. Rather, a handful of seemingly small things combined to present what I consider a positive representation of the CAK brand. 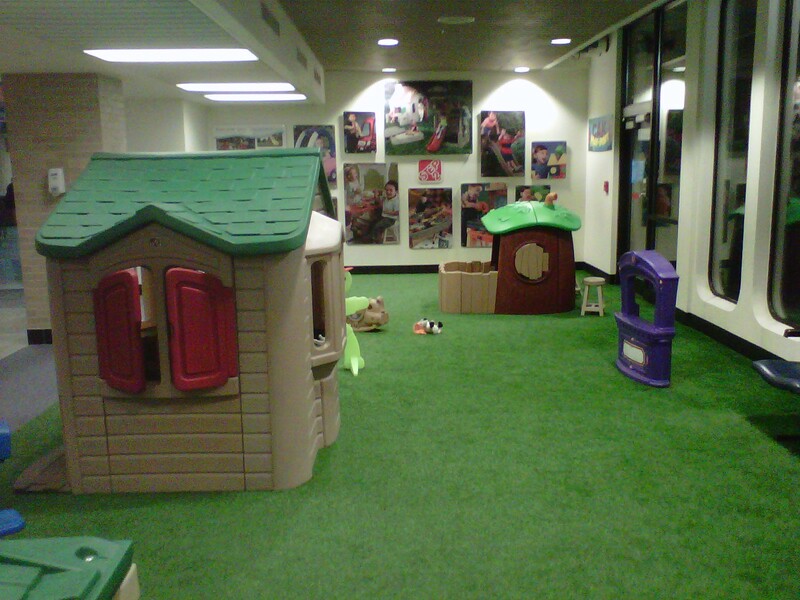 For instance, the airport has a dedicated play area for small children. Nothing spectacular, but enough room for a half-dozen or so toddlers to blow off a little steam in a closed-in area without troubling other passengers. If you’ve every traveled with wee ones (or been among them as they used a gate area as their own personal Romper Room set), no explanation of value is needed. CAK also executes a seemingly obvious task–making sure its brand position is visible where its customers can see it. Adding a tagline to simple things like information and wayfinding signs is a simple yet effective way to do this. I bagged a fairly cheap fare on a nonstop flight between CAK and Ronald Reagan Washington National Airport. I was truly impressed with the experience inside CAK. Most of all, though, it was cool to experience the CAK brand firsthand and confirm that all of the brand noise CAK makes doesn’t contain the first bit of hype. The social media world (and, lo, the aviation social media space specifically) has more than a few pretenders–people and brands with big follower counts but precious little to offer when it comes to actually delivering anything valuable. CAK delivers quite a bit. If anything, CAK’s “A better way to go” branding may sell the airport a little short. The 2012 Airport Social Media Summit is Sept. 23-25 at AAAE HQ in Alexandria, Va. Thanks to all who participated in AAAE's Social Media @Airports webinar. Missed it? Click here for post-event conversation.